"Fluttery will get you everywhere!" - NAPOLEON. Exotic plumage for the true individual. Give your eyes a flirty fringe with these standout faux lashes. The easy-to-apply lash strips create spectacular drama in the blink of an eye. 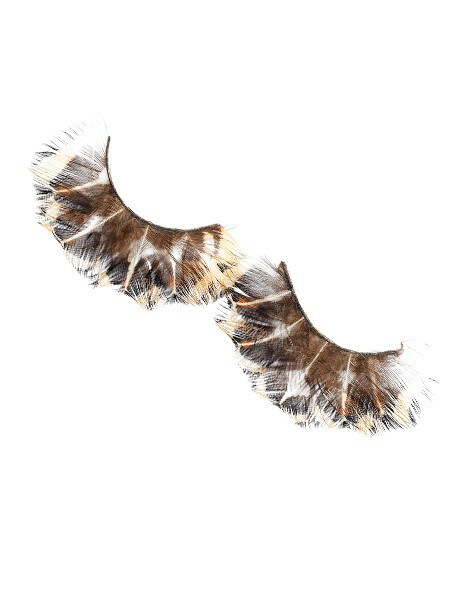 Features: made from a mix of natural and synthetic hair, strip lashes and reusable lashes.